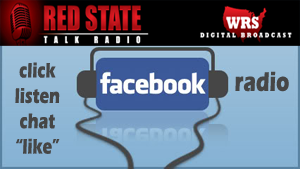 Red State Talk Radio Announce (Philadelphia, PA), May 15, 2016 – Red State Talk Radio (RSTR) “the dominant voice in conservative politics” is pleased to announce that we’ve added a new Facebook radio channel to the Red State Talk Radio Facebook Page. Now you can listen while you socialize with your friends. 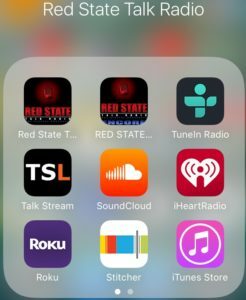 The Facebook radio channel compliments the growing list of ways Red State Talk Radio can make it easy for you to listen to our most popular programming. No Cell or Internet Service? 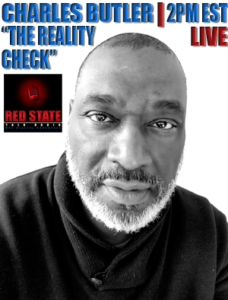 Now you can use the Red State Talk Radio listen lines powered by Talk Stream Live. We’ve listed the listen line numbers directly on each player. The different phone numbers correspond with each channel. Our main channel can be heard by dialing 605-562-4209. 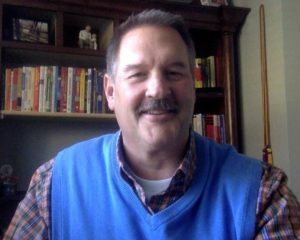 Our new Encore channel can be heard by dialing 605-562-4221. Of course, if you have your cell phone we encourage you to go to the app store and download the FREE Red State Talk Radio apps simply by searching for Red State Talk Radio. 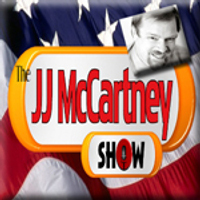 Other great apps that play our channels are TuneIn, Roku, and Talk Stream Live. Please be sure to add us to your favorites list on TSL, and subscribe to our free Roku channels. The phone apps are always free and you can get them from the app store.